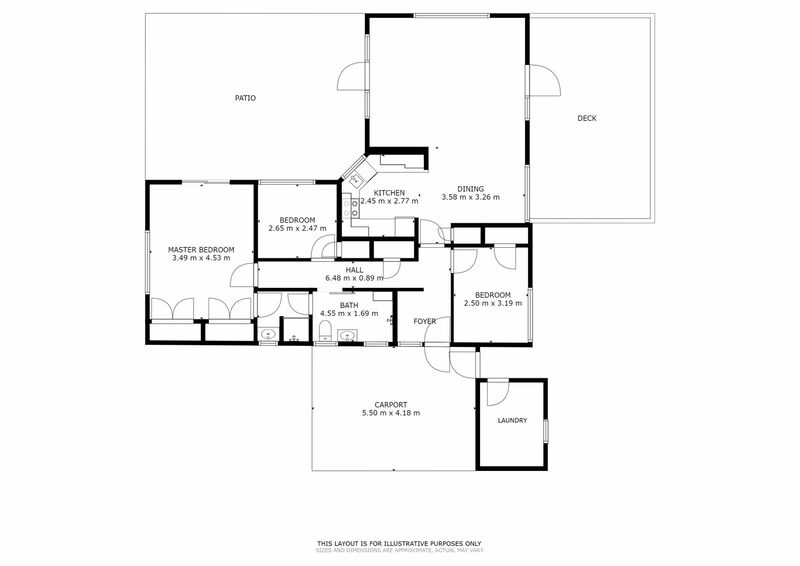 This home is just right in so many ways! 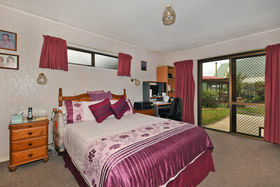 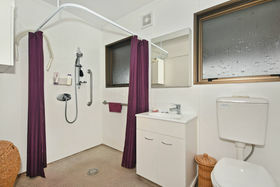 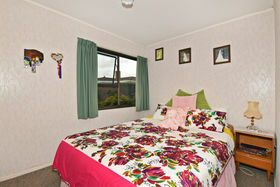 It has been well maintained and offers comfortable living in an environment of privacy. 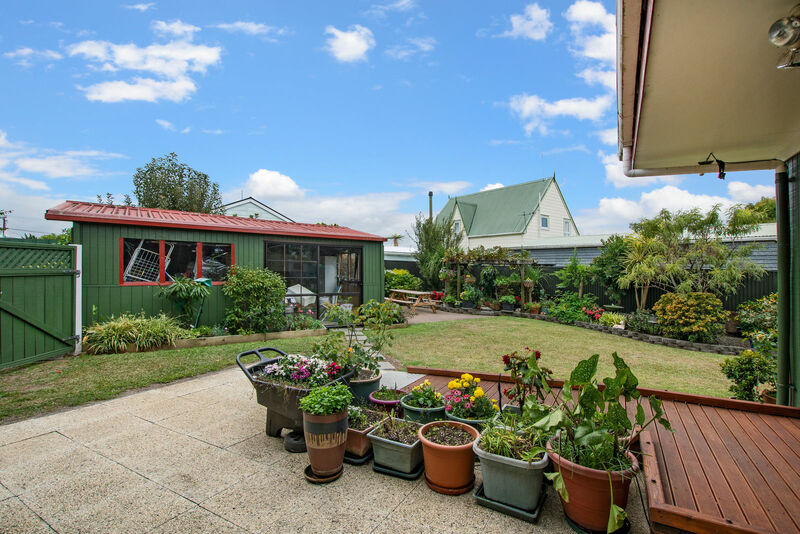 Enjoy easy access to a fabulous yard with a colourful array of pots and plantings and a large deck at the rear. 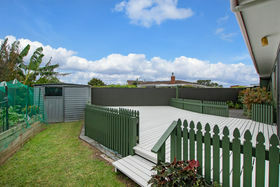 The section is fully fenced offering a safe haven for kids or pets. 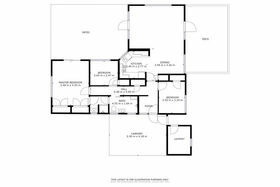 A large separate oversize single garage has a ranchslider and can be used as a studio or hobbies room if you are happy to park your car in the carport. 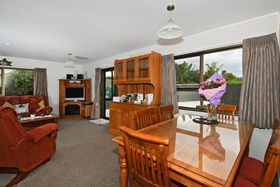 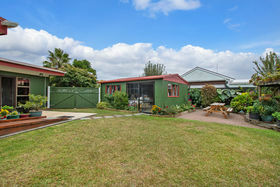 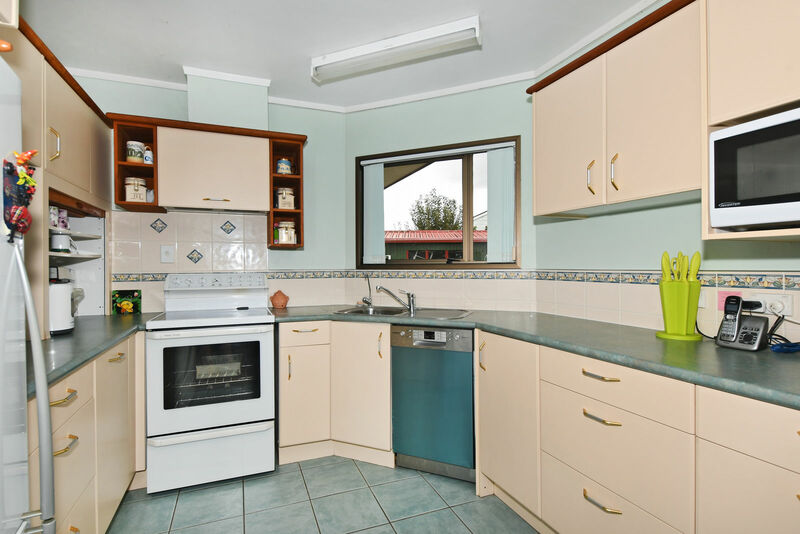 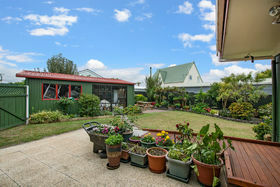 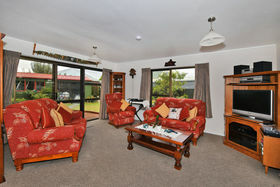 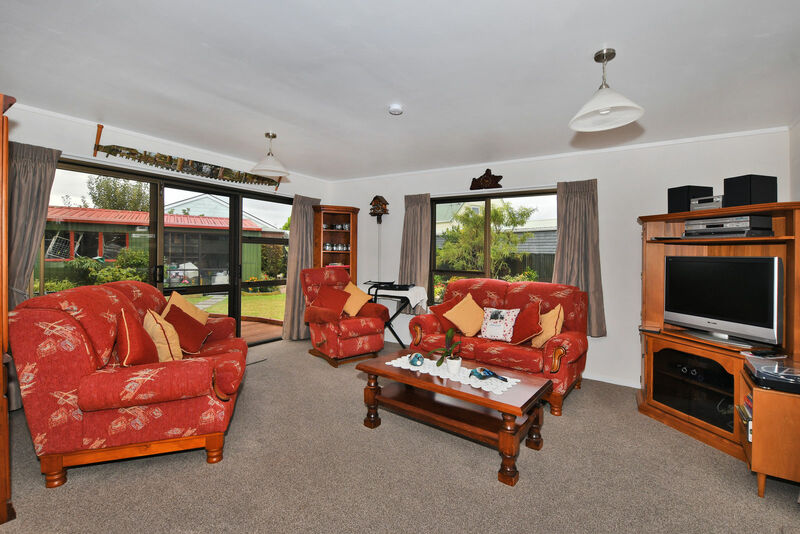 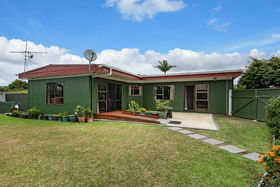 With close proximity to the Tikipunga shopping centre and on the bus route this one level home offers great retirement or lock up and leave options. 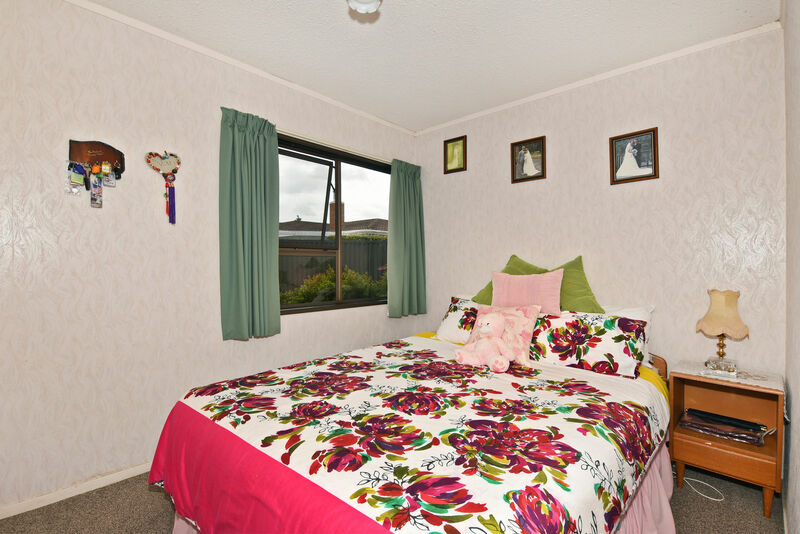 Call Karen to view - this may be just right for you!